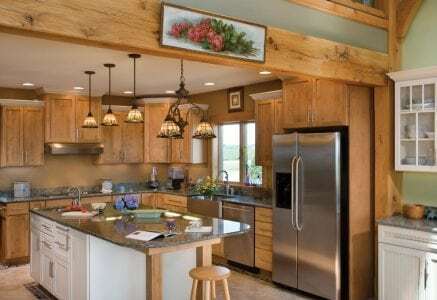 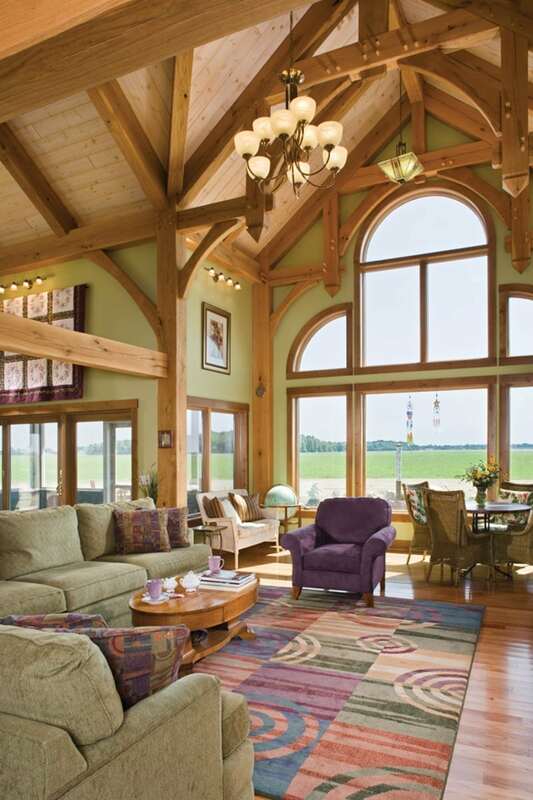 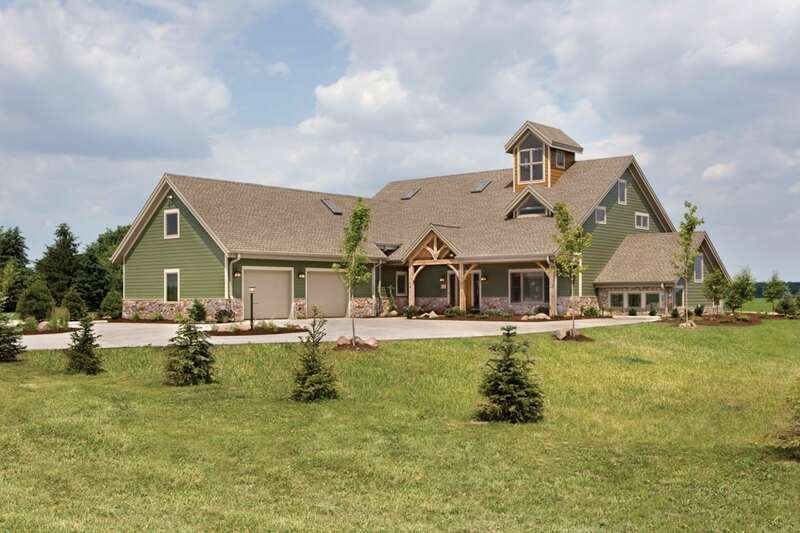 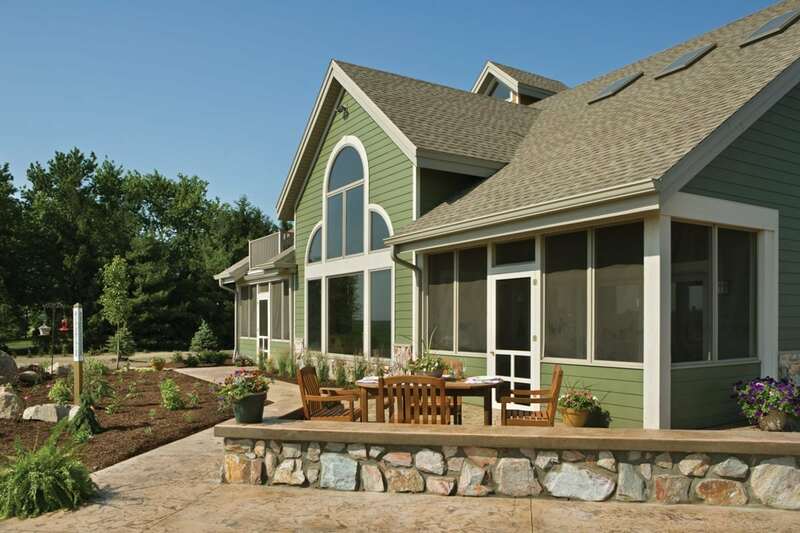 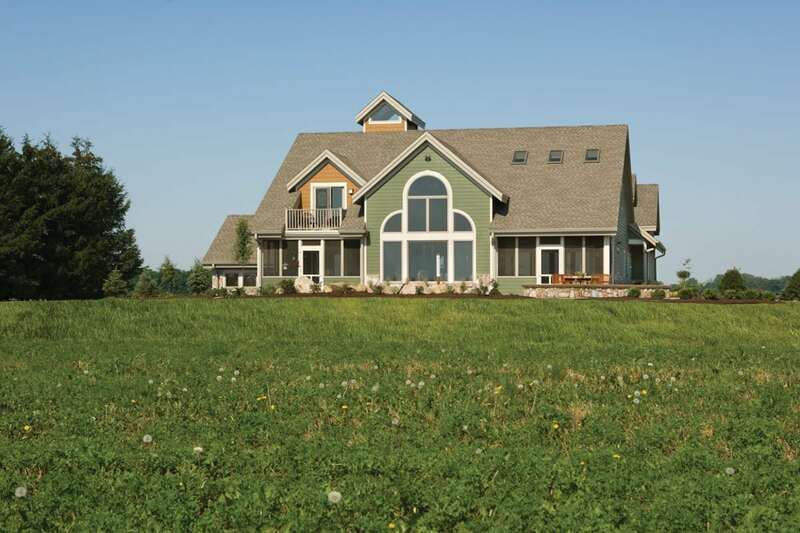 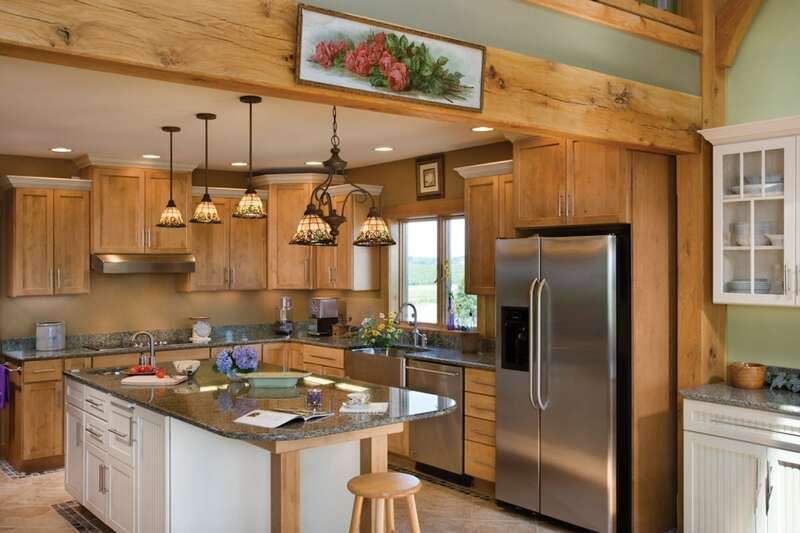 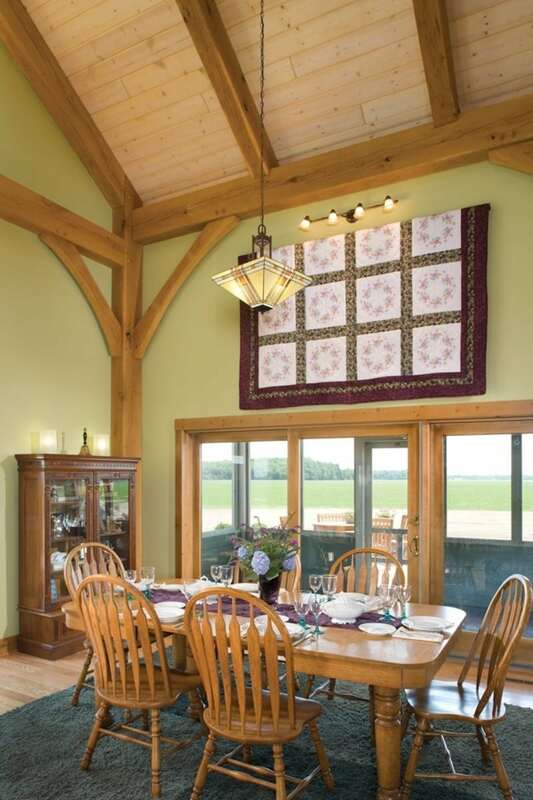 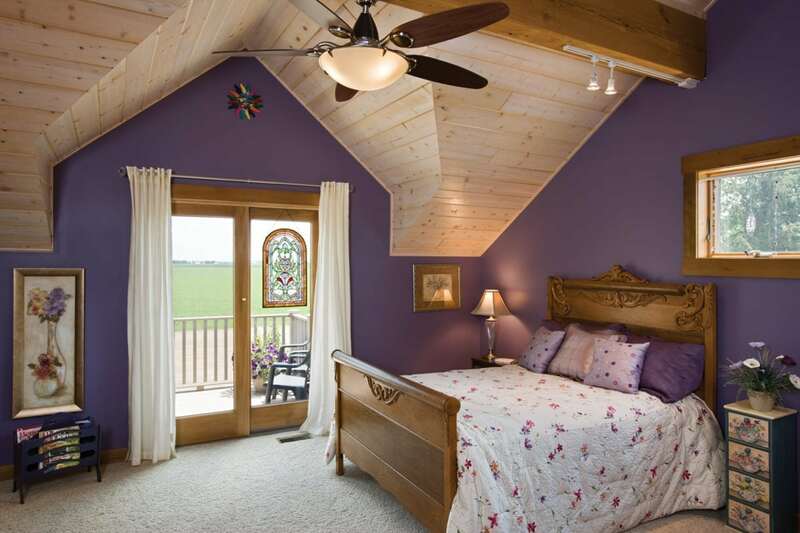 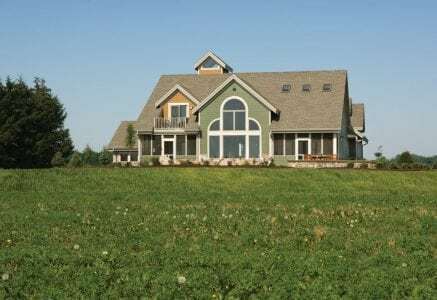 A long lineage of dairy farmers and the land that his family had lived on for over 100 years inspired this homeowner to build his barn-style home. 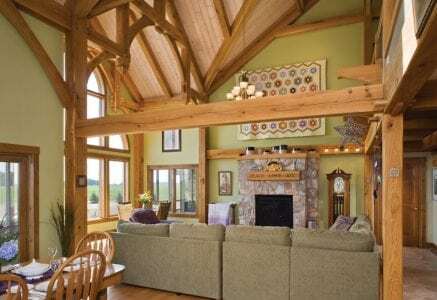 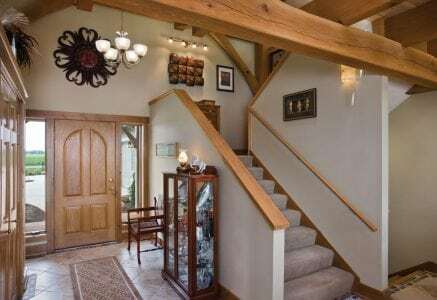 While the exterior only hints at the structure of the home, timber framing flows throughout the interior enhancing every space. 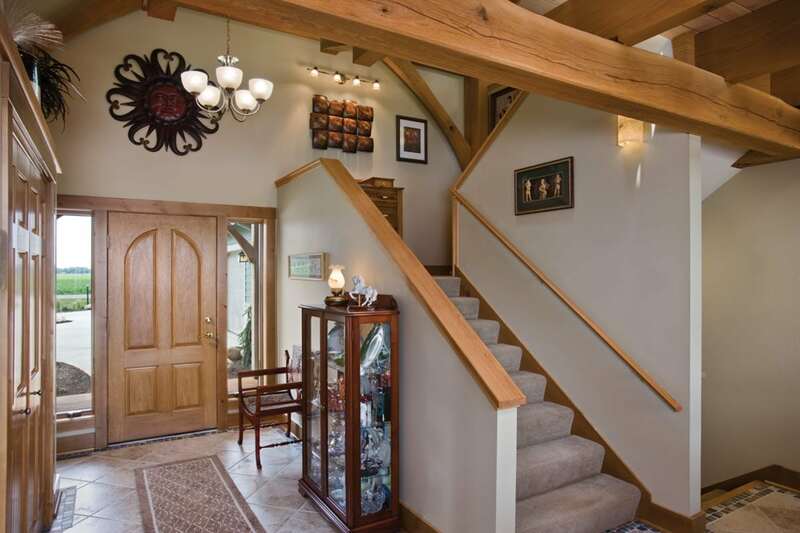 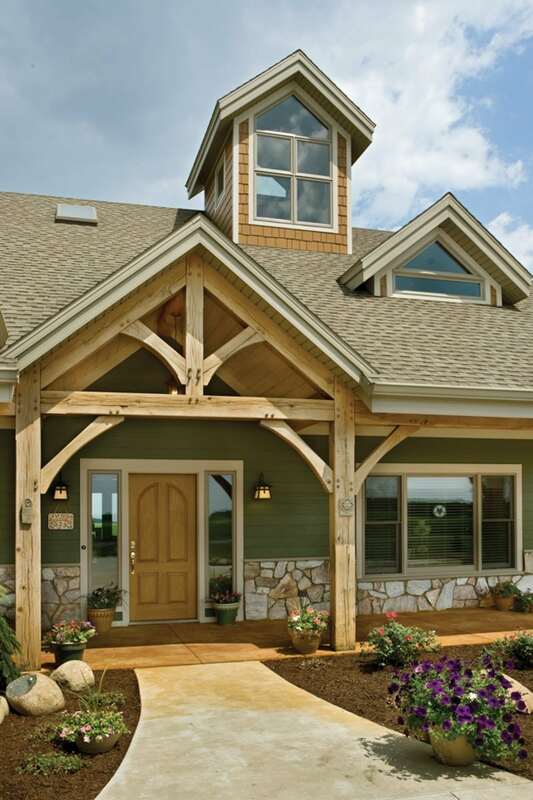 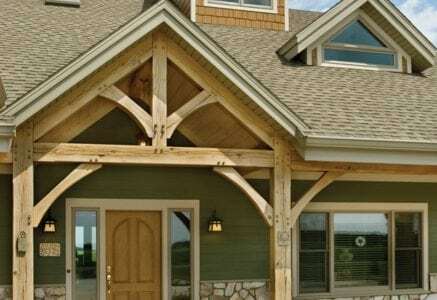 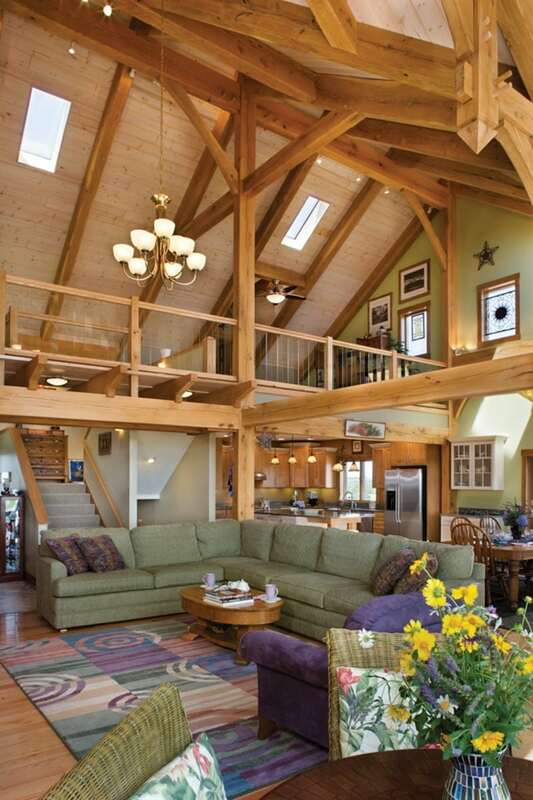 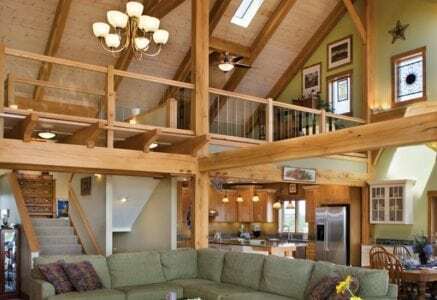 Massive posts rise from the open layout in the center of the home to the ridge beam above. 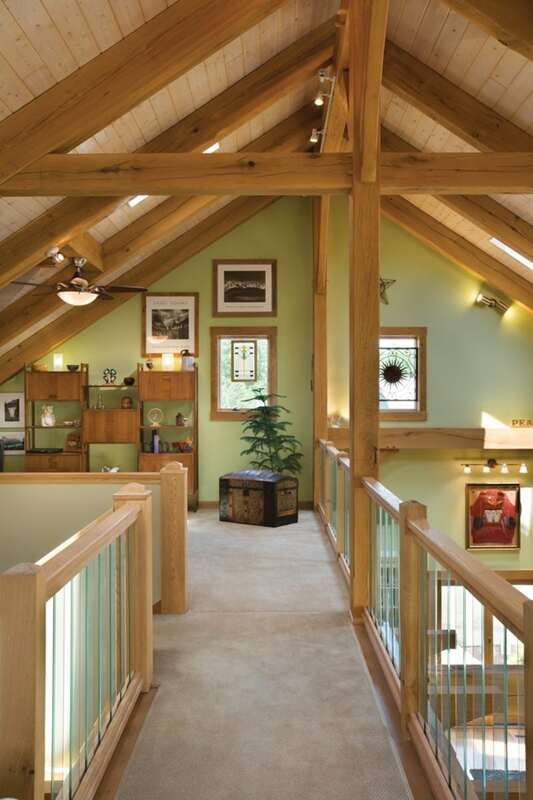 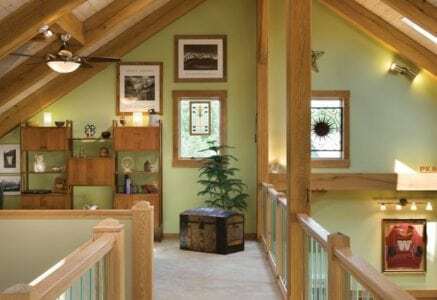 From the ridge point, rafters follow the shape of the roof line down to the walls giving the home a converted barn feel. 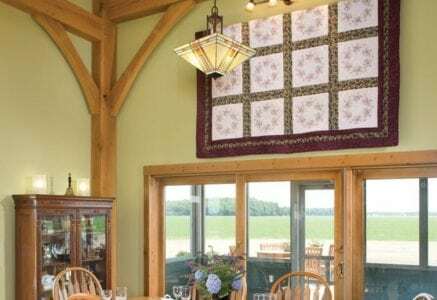 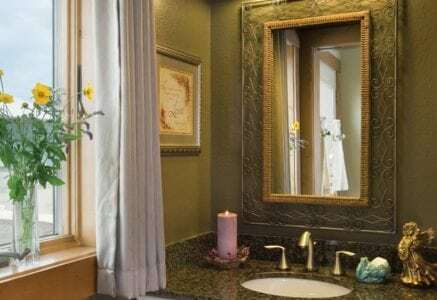 The open layout also caters to large family gatherings that include four generations of Ohioans – from grandchildren to great grandparents. 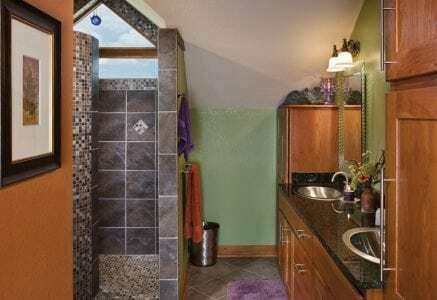 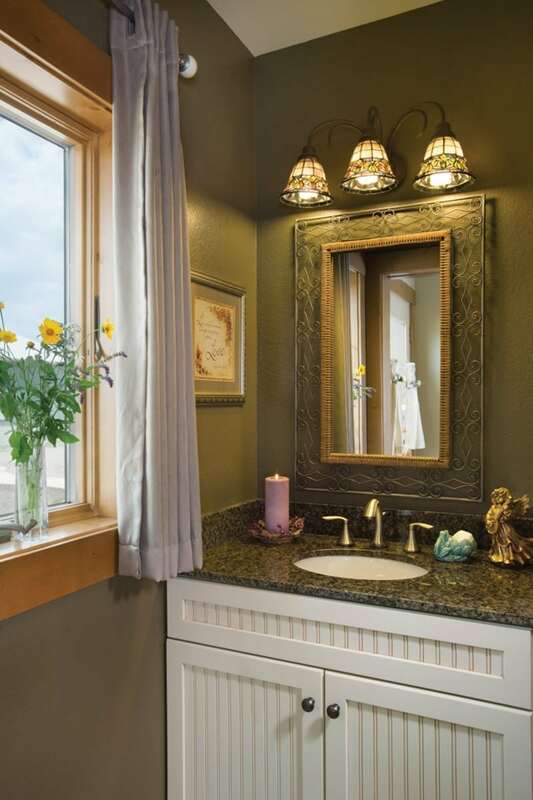 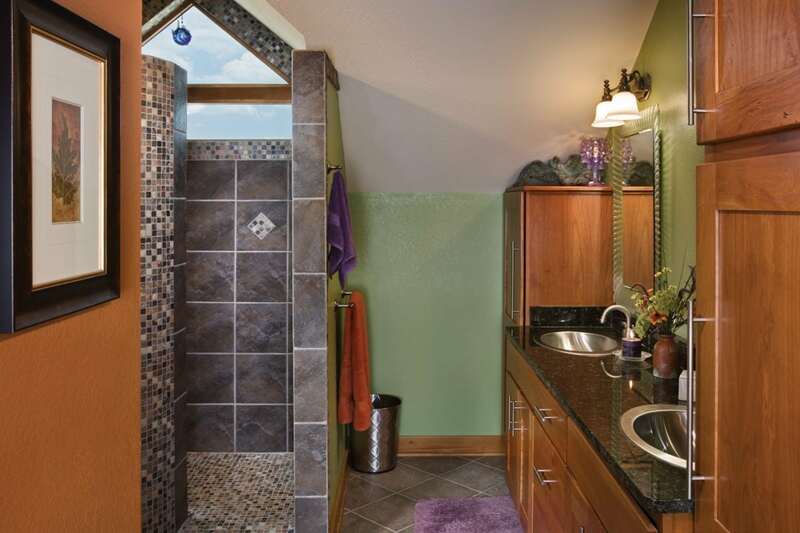 In addition, the design meets ADA requirements making sure everyone can enjoy the home for many years to come.